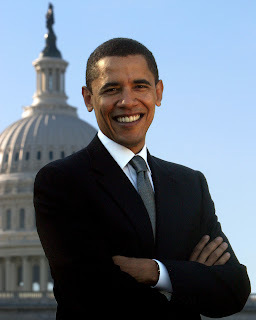 History has been created today as Barack Obama, the democratic candidate of the presidential elections in the USA, has been declared the winner and elected as the 44th President of America. With this win, he also becomes the first ever black President of the USA proving the elections to be truly "Democratic" this year. Barack Obama has different views regarding the economic crisis that is causing the recession in America and has some plans that could affect the outsourcing of jobs to India. He also has some very strong views regarding the Kashmir and terrorism issue in India. Here are some links to the latest developments in the elections and more details about Barack Obama, the new President of America. Kashmir Issue and Barack Obama - Is Barack Obama Good News for India?